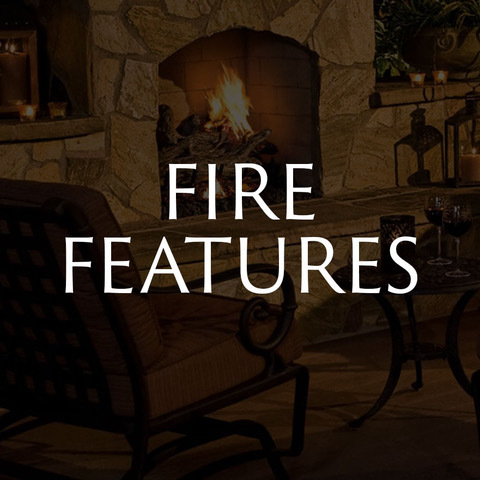 Fireplace and Firepit: Which Is Right for You? If you're looking for that true fireplace look, you can't go wrong with the real thing. The first example is a pre-built unit. We assembled it on site and covered it with a veneer stone. This particular unit can either be wood burning or gas burning. 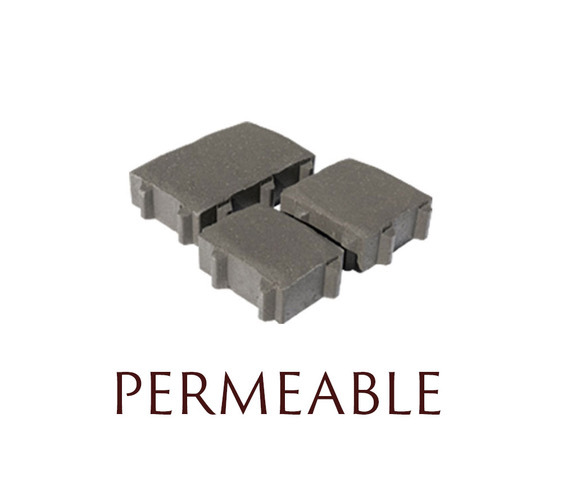 It is flexible and can be covered with stone, stucco, or tile. 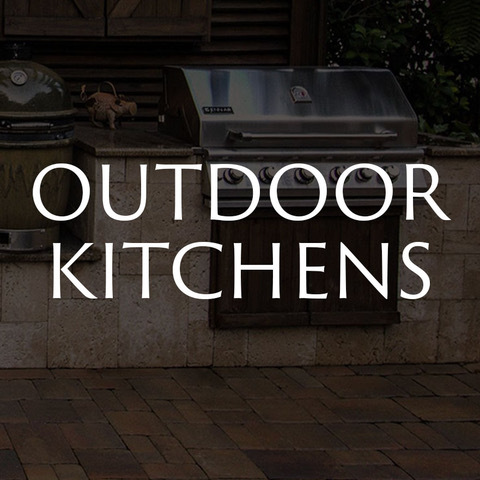 The block and mortar built fire pit is our most popular fire pit. The example unit is made from concrete block. Then, we covered the inside with fire brick and installed stone and/or stucco on the exterior. This option is great because it offers the homeowner flexibility in size, shape, and color. 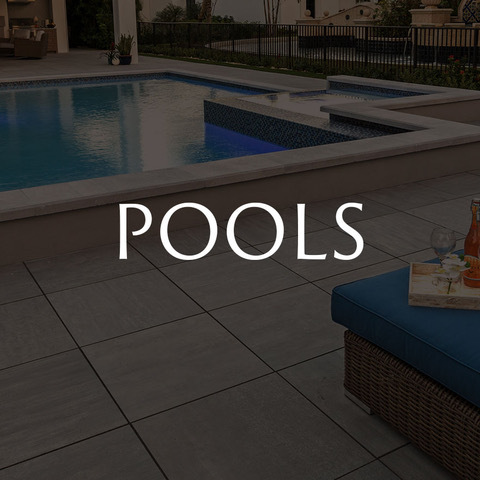 These units are made by a manufacturer and then installed in the desired shape and size on site. The advantage of using these units is the range choices in color, style, and texture. 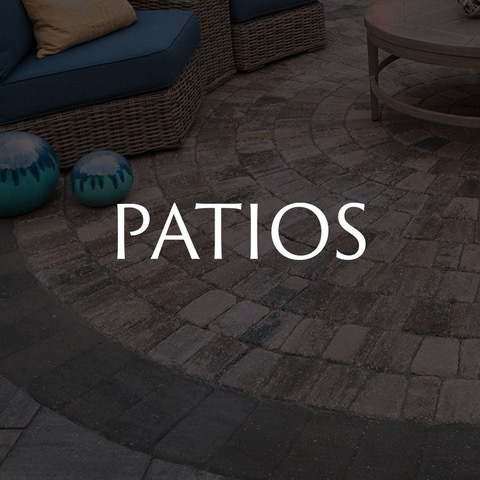 Also, it's the best option if you want the units to match the pavers on your patio surface. 1. Check what kind of clearance you have at your home. 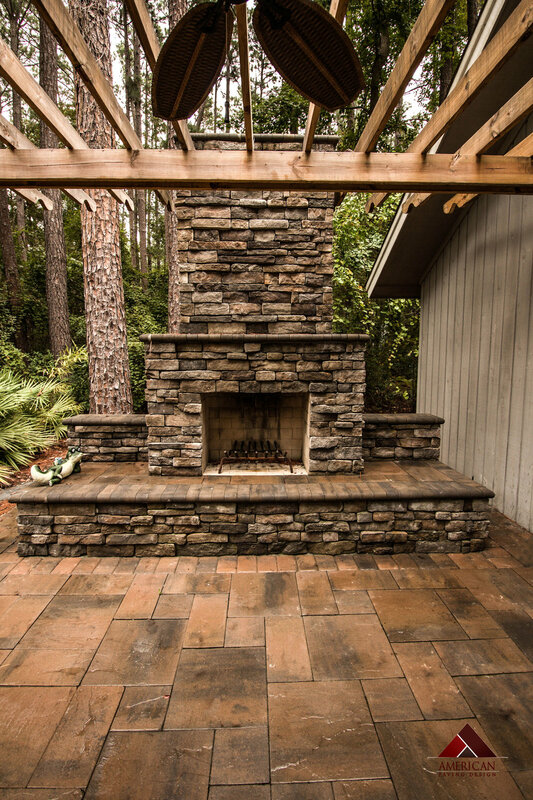 See what hangs over the area you would like to build your fire pit or fireplace. 2. Do you want a gas or wood burning unit? Or both? 3. Put a budget together for the project. If you have a dollar amount in mind, this will help determine which product you can afford. 4. Ask for professional help. Get advice from someone (like Tim) who does this every day. Also, you can go online to look for ideas you like. 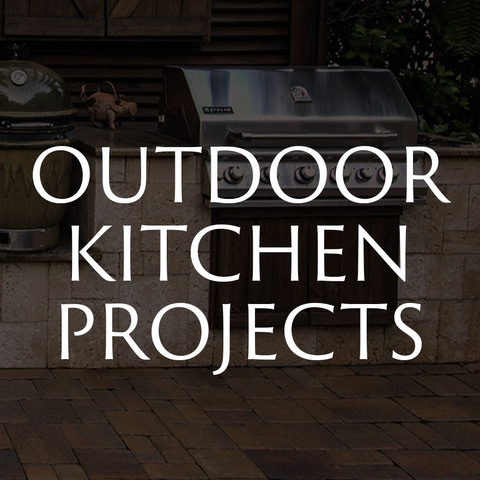 Browse our Idea Gallery to see projects we have completed for customers.